Officially the "Fastest Demon in the World" with Leah Pritchett behind the wheel! 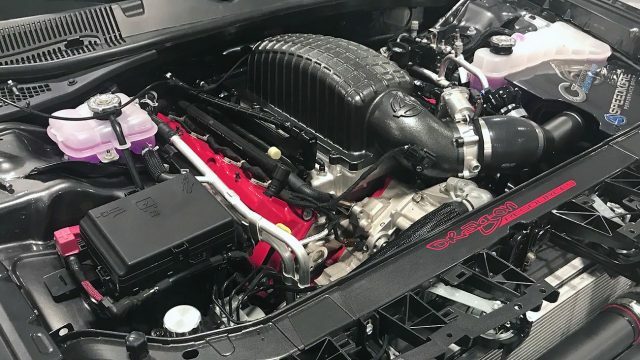 The SpeedKore Performance Group has been working on this Twin Turbo Dodge Demon for some time, and they are planning to unveil their secret weapon at the upcoming 2018 SEMA motor show in Las Vegas. 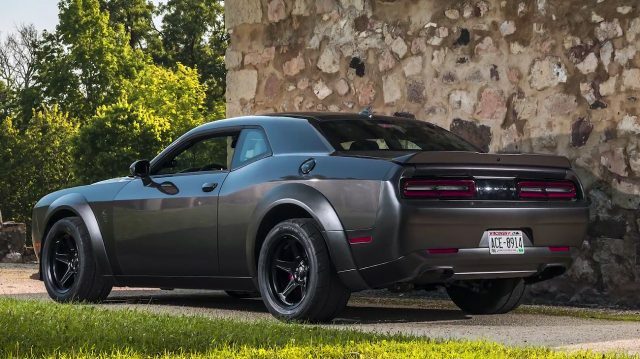 Therefore, the question is what is so special about this Dodge Demon? First thing first, it is completely made from carbon fiber. Every single body panel on this Demon it is made from ultra-light composite material, which dramatically improves the overall weight. The best thing at the exterior is that you can see the exposed carbon fiber, which only has been treated with an Eggshell PPG clear coat. However the real fun starts under the hood. 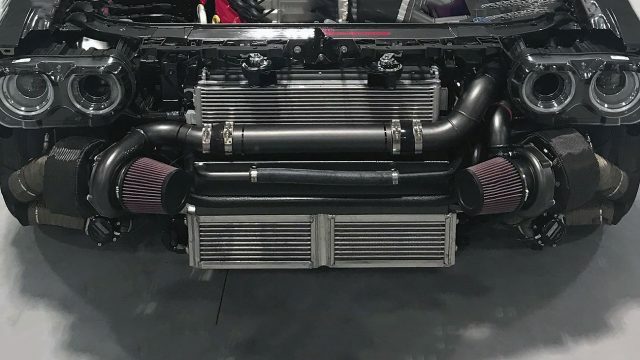 The Speedkore claims that this is the first ever twin turbo Demon. 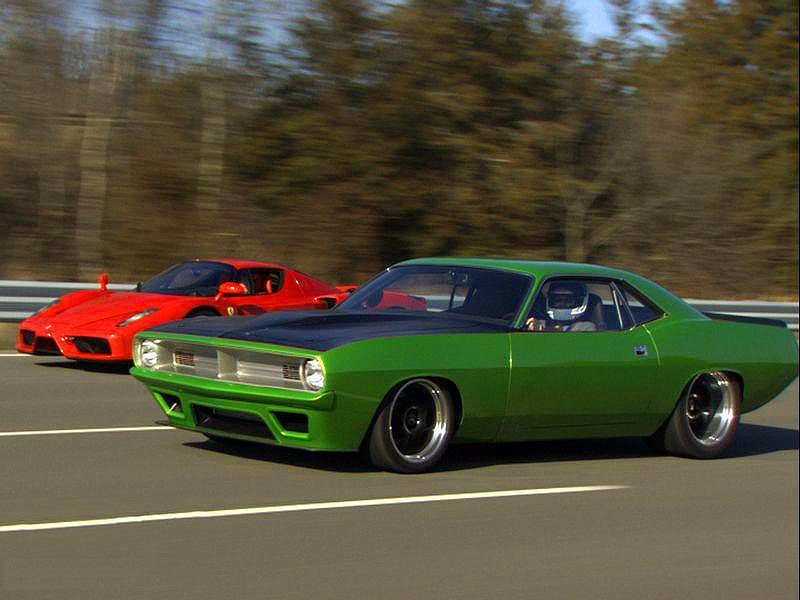 On the existing Chrysler’s Hemi engine has been added two 6875 Precision Billet Ball Bearing T4 Turbochargers. 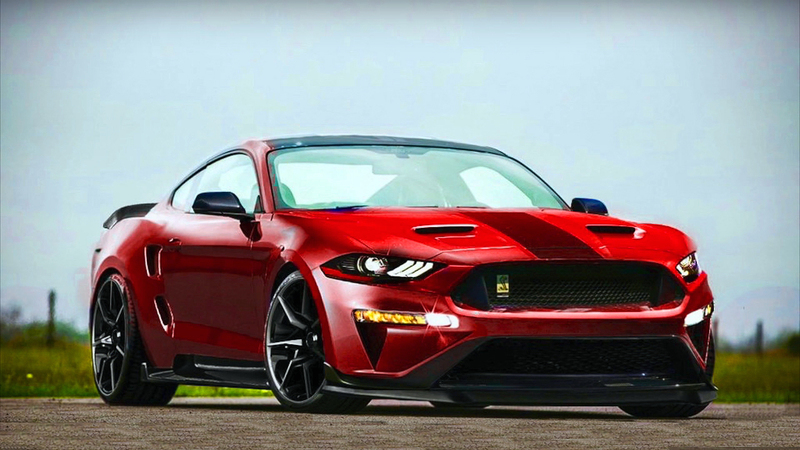 With this configuration, the engine generates over 1400 horsepower at the flywheel or 1203 horsepower at the rear wheels! Now the most important thing about this Demon. Through development, SpeedKore had made some 1/4 mile test runs with Leah Pritchett behind the wheel! 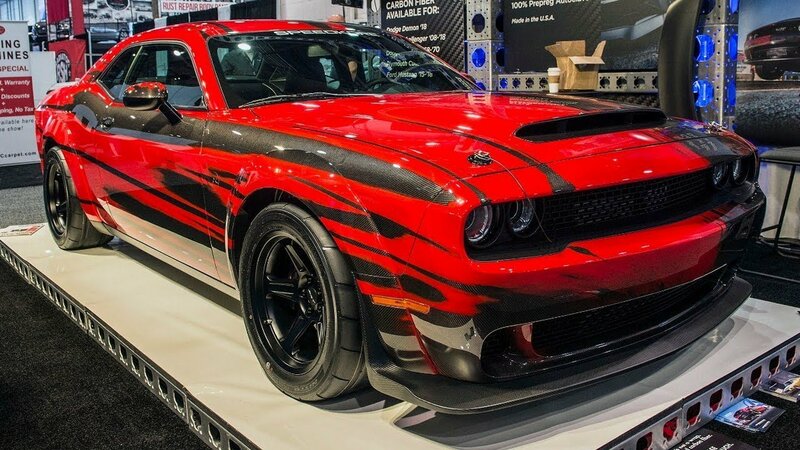 They have manage to run a 1/4 mile in just 8.77 seconds at 161.57 mph, making it officially the “Fastest Demon in the World”.